Among the millions of social media posts everyday, there are very few promotional campaigns & posts that make us sit up and take notice. 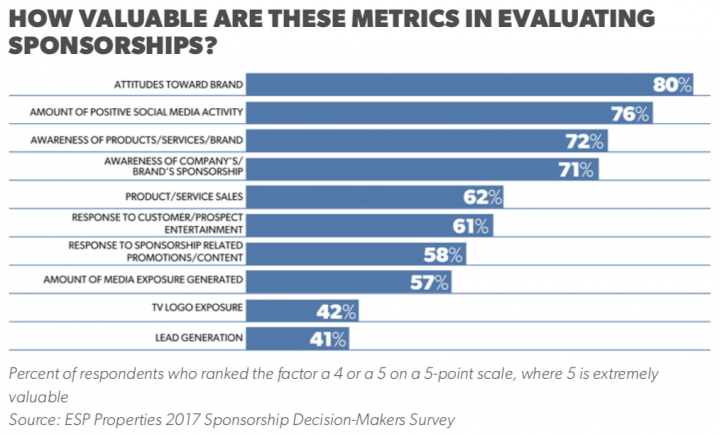 Although fans eagerly follow their favorite sports teams and athletes on social media, creating and running successful social media campaigns which hold their interest and result in increased engagement and ROI for themselves and their sponsors is a huge challenge faced by organizations across sports. With social media accorded great importance by sponsors, it is essential for rights holders to understand how to be effective on their social platforms and how to use social media to prove & improve the value driven for sponsors. Here are some of the BEST PRACTICES for rights holders across sports.